Yup, you read the title right. Sony is teaming up with SEGA and Marza Animation Planet to make a Sonic movie that’s a CG animation and live-action hybrid. Produced by Neal Moritz at Sony’s side, Takeshi Ito and Mie Onishi at Marza’s side. Writers Evan Susser and Van Robichaux are the screenwriters. The movie will focus on Sonic’s rivalry with his villains, including Dr. Eggman. Nothing else has been revealed at this time aside from Sony Pictures and Marza Animation Planet presidents saying the obligatory “we are excited about this thing”. Marza is the studio that does the CG openings of Sonic games, they made the entertaining Night of the Werehog short as well. Live action? As in human actors? 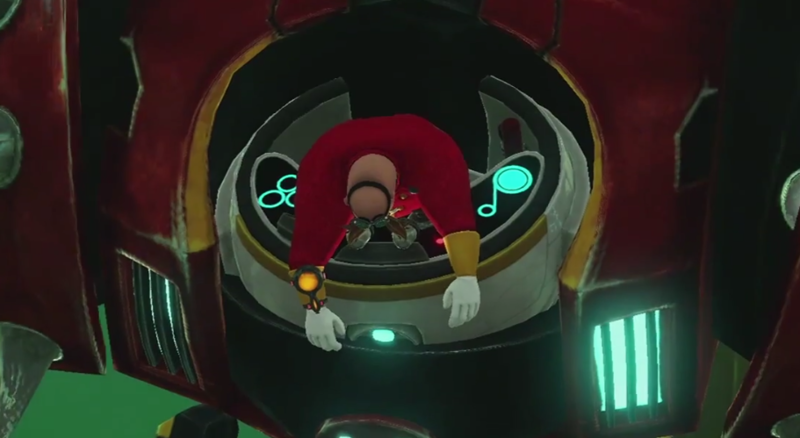 Will that mean a human Robotnik? Cause that didn’t work out so well last time. What was going on at Sonic Team when they greenlighted this!? Part of me is going “Yes! FINALLY!” but then the other part of me is wisely reminding that “you know that this could all quite easily end in disaster still, right?” And of course, that other part of me is right. Best wait for more details before determining whether or not this is a good idea. I question the idea of releasing a new movie a year. Making good movies generally takes a bit longer than that these days. All I hope for is for this movie (or these movies?) to be better than Mario Bros. The Movie, how hard would that be? 2.when would this come out? After seeing Night of the Werehog. 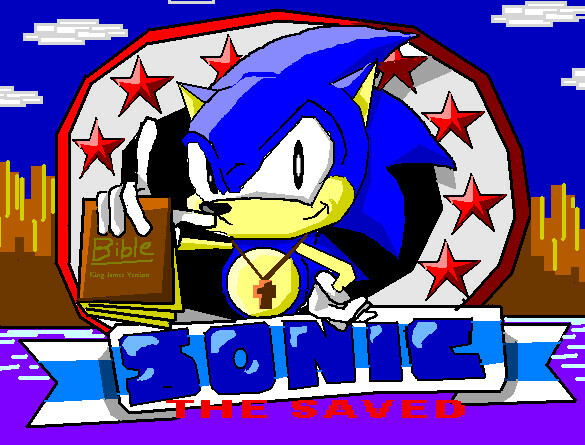 I honestly think that Sonic is in quite capable hands. Was more so hoping for the Fan Film from Blue Core Studios to be come an official theatrical version.